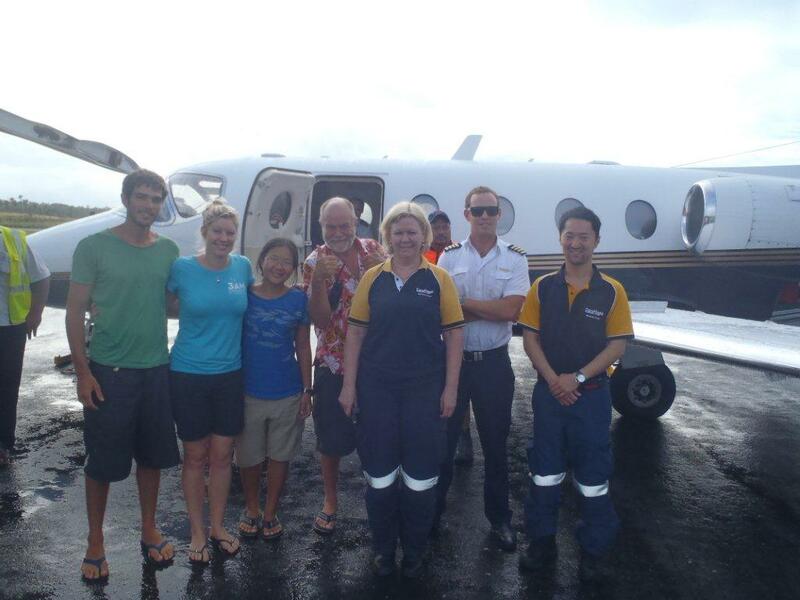 Amit, Kym, Jane, Me, Careflight and the pilot…Kylie is strapped in and ready to go! !..we love CAREFLIGHT!! and INSURE4LESS..
Kylie lifted off at 0830 bound for Coolangata Queensland..WOW!